We are based on the edge of the New Forest, near Southampton, Hampshire. 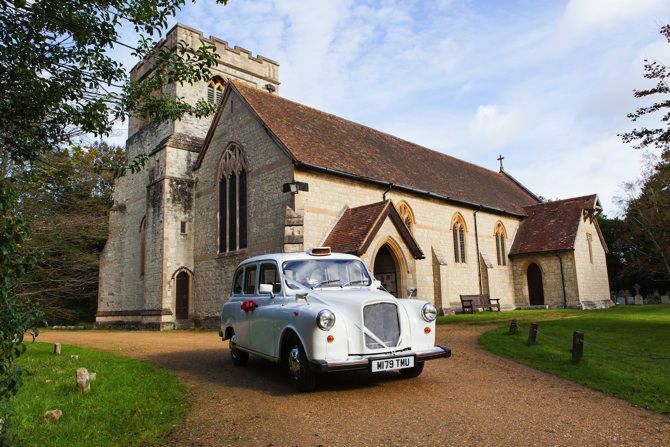 We offer a top quality, stylish taxi service for your wedding day. Our prices are affordable and easy to understand. We aim to be flexible and to deliver a great experience on your wedding day. Book us with confidence. Completely refurbished and resprayed. 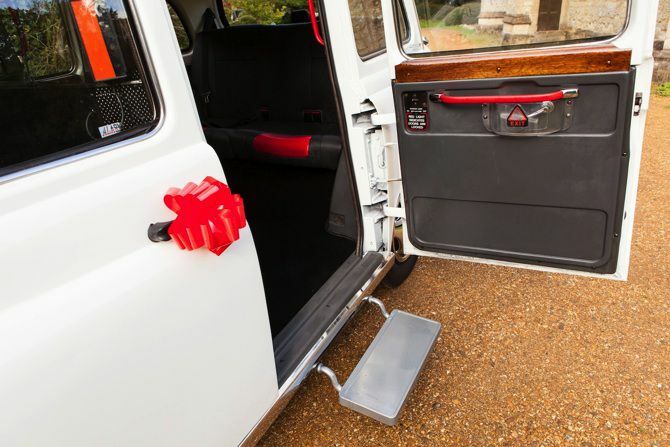 Our London Wedding Taxi has a beautiful, spacious interior & a stylish chrome finish. Do you have any questions? 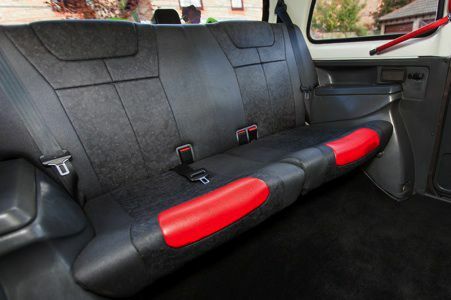 Hello there, I'm Ian, and have a traditional White London Taxi Cab which is available for weddings and civil ceremonies. I've been a taxi driver for over 30 years, and I love my job! Hailing from Streatham in London, I am a member of the London Vintage Taxi Association. This is the 4th classic London Taxi that I have owned as they are really great, reliable cars! I will always be suitably attired at your wedding. I am BTEC qualified as a Professional Taxi Driver, CRB checked and have an NVQ in Road Passenger Vehicle Driving. 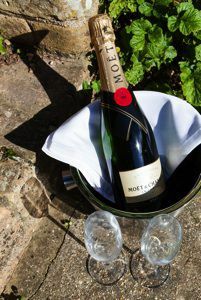 Living at the edge of The New Forest in Hampshire, I am pleased to be able to cover weddings as far afield as Bournemouth, Southampton, Salisbury, Winchester, and Portsmouth. Please get in touch for more details. My taxi is one of the original iconic 1994 Fairway London Style Taxis. It was used in the Capital right up until May 2012. I am really proud of my cab, keeping it very well maintained, spotlessly clean and serviced to ensure it meets your wedding day requirements. I have had it lovingly renovated and resprayed, specifically to be used as a wedding car, and have included classic chrome finishes to the bumpers and mirrors. The interior has also been completely refurbished. The taxi can be decorated with ribbons to complement your wedding day colour theme. My traditional London Cab has plenty of room for you to travel in comfort in your wedding dress, along with the person giving you away. We can also carry up to 5 people in a separate trip. This would be ideal for your bridesmaids and other special family members or guests. The choice is yours! Scroll through my blog for photos of many of the weddings I have driven for, along with testimonials and recommendations here.